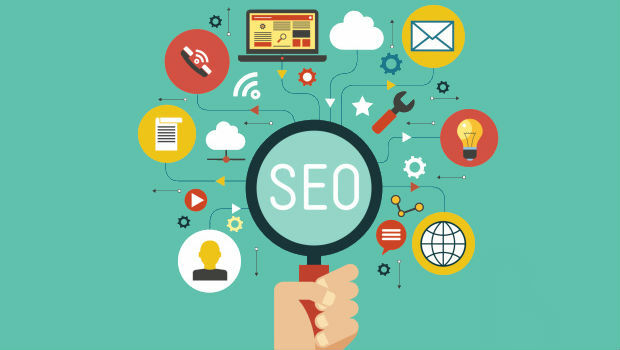 SEO isn’t just for blogs, though that is one of the most important places to use it. It included keywords, links, and keywords phrases, among other things. You can get more out of you SEO work by using keywords in more places. Keywords and keyword phrases work great with social media, just as they do in blogs. If you use a common set of keywords on your social media accounts those accounts will start popping up when people search for those keywords. Use them no matter what it is that you are posting, from photos and videos to links to your blog and website. You can also use your keywords when you are sharing news posts. If you use hashtags as well, you may find that more people find you, even through searches directly on your chosen social media sites. There is a reason why SEO is so talked about, so it makes sense to use it every chance you get. Websites usually have a lot of static pages, which can sometimes make people think that it’s less important to deal with SEO on them than on a blog, or another changing page on the web. However, using your keywords on each page of your website, as markers on photos and videos, and even in your link addresses, can make your site more searchable. Even Wix and WordPress make it easy for you to incorporate all of your keyword tactics with ease so that your website can be found no matter where people are searching for it. They allow you to pick the names of each of your pages, and often have tools that can help you find out how effective your keyword and SEO usage are. Blogging is by far the easiest place to fit in all of the things you should be doing to rank higher with search engines like Google, and to be more easily found when people are looking for what you have to offer. It make link building easy, and it offers you many options for using keywords and keyword phrases. Don’t just use links and keywords in your words though. Links and keywords can be used with photos and videos. Make sure to use keywords in your web links so that people are directed right to your photos and videos when they search for those particular words.